Men and Women 55 and older are welcomed to gather on the 3rd Tuesday of each month to fellowship with one another. Coffee and refreshments will be served. 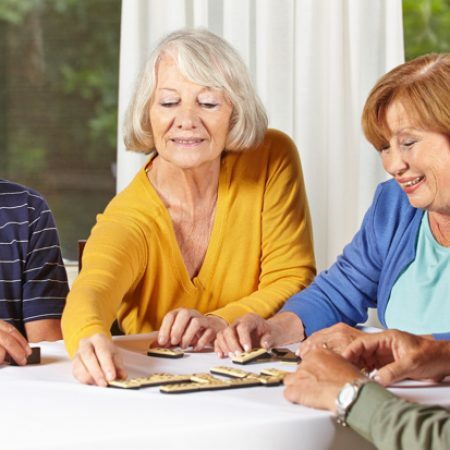 Seniors also have the option to play games including, but not limited to, Skippo (a card game), Dominos and Shuffleboard. A Christ centered message will also be provided.